Exclusive! The Flaming Lips remixed. It’s a huge cosmic sigh, the sound of a man staring into space trying to make sense of it all, and also the sound of me in the bath (stop laughing please, this is serious) imagining new layers to a stark track which needed some starlight. Originally the second half of the single It Overtakes Me, which you may remember from the famous beer commercial (Beck’s 4-Step), The Stars are so Big…I am so Small…Do I Stand a Chance? was the celestial second act which contrasted so much with it’s brother. I took the acoustic guitar from the end and built the whole track around it, taking samples of vocal and making them echo in the style of 10cc’s I’m Not in Love. I also played the flute over most of the song, resulting in richer, warmer layers of sound. As far as I know, I’m the only person to remix this track. Taken from The Cosmic Jukebox, my remixes, mashups and original music. 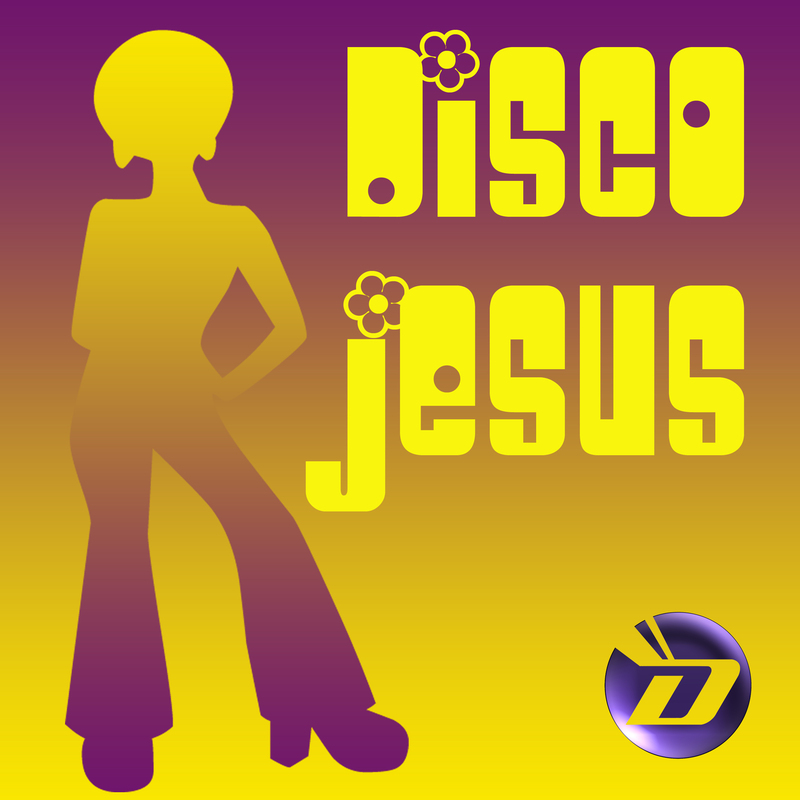 Groove to the Disco Jesus! Many years after The Devious Corporation had faded to a private joke, I started using the name as an umbrella term for my mixing and messing with music and video. After hearing Goldfrapp’s Black Cherry in 2002, I decided to have a go at the new craze for ‘mashups’, where someone like Britney is dragged screaming onto a laptop with the likes of Dead or Alive, or the Doors get spliced with Blondie. The discovery that Song to the Siren by This Mortal Coil was the perfect match for Black Cherry was a happy accident. Alison Goldfrapp herself has described Black Cherry as ‘personal stuff,’ coming from a ‘bleak place.’ It’s a ballad built on bony despair, child-like and almost catatonic. Ultimately, the understatement is ignited by real emotion, but I felt that a sprinkle of Elizabeth Fraser might add some lush Eastern mystery to soften the stark sentiment. Song to the Siren was written in 1967 (a very good year!) by Tim Buckley and was covered by several artists since his death. The definitive version is a spectral piece by This Mortal Coil, liquid and dark, a deadly warning mistaken for a distress call. I had a great deal of fun doing this, and it came together surprisingly quickly. It may be the best thing I’ve done. Listen to the two songs dovetail in and out of each other and let me know what you think in the comments box! Check out exclusive Goldfrapp mixes and videos here.